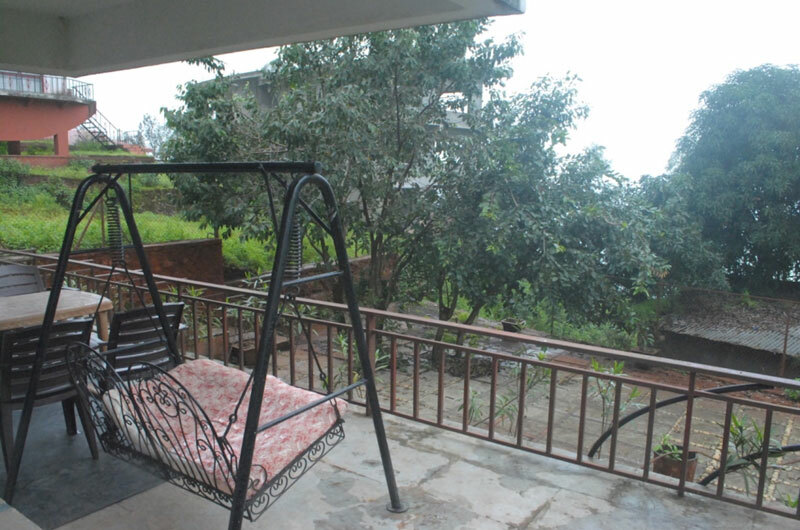 A perfect nesting place for nature lovers, Enjoy breathtaking panoramic views along with ever blowing wind. Spectacular view from the bungalow of river surrounded by green hills. No need to go out to click lifetime memories... Exotic Home Stay has nice cosy bungalow for you to rest and rejuvenate before you go back to your work with full of energy. 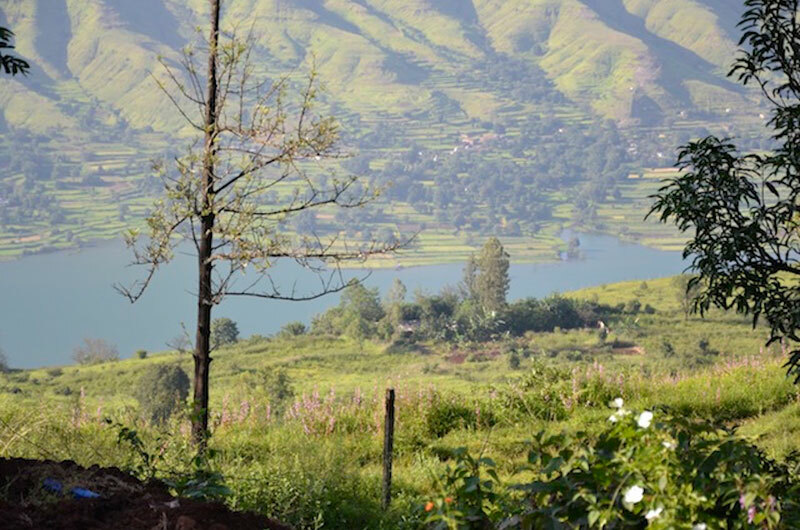 You experience higher percentage of Oxygen in the atmosphere with clean and pollution free environment. 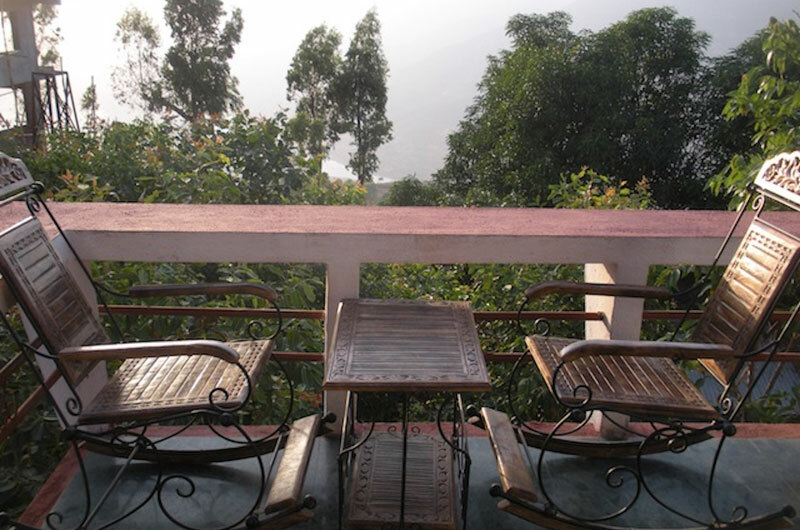 There are 3 Standard Non-Ac rooms, common hall, Open Terrace and well maintained lawn. With in house caretaker family to serve homely food and to fulfil other requirements. We are located 5kms from Panchgani market towards Mahabaleshwar and many Food joints and restaurants are at walkable distance, Velocity outdoor theme park is just 1km. And Mapro garden is 3kms Away from our property. 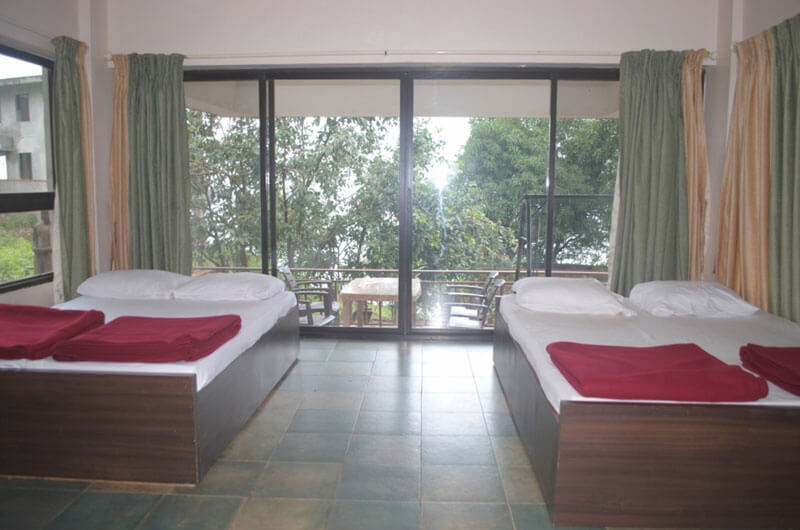 All Rooms has overlooking Valley/Farm and are equipped with Satellite LCD television and Tea/Coffee Maker.Upper Floor Rooms has a living room and a master bedroom with attached balcony. Spacious and tastefully decorated Room will give you a memorable stay over here. 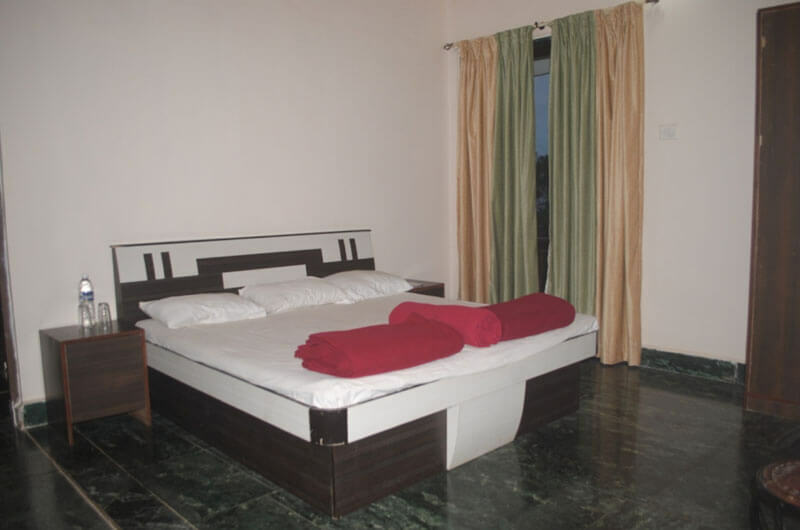 All Rooms has overlooking Valley/Farm and are equipped with Satellite LCD television and Tea/Coffee Maker.Lower Floor Rooms has a living room and a master bedroom with attached balcony. Spacious and tastefully decorated Room will give you a memorable stay over here.